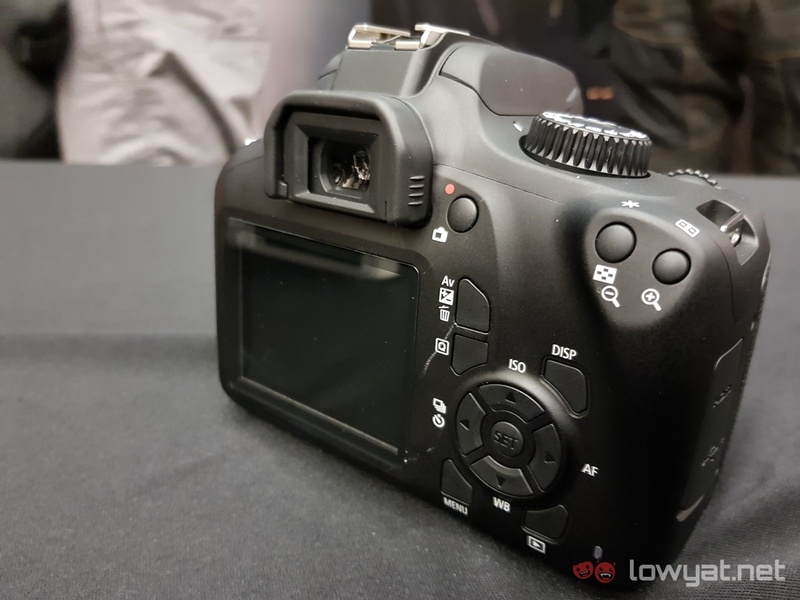 Besides its EOS M50, Canon also announced two new DSLR cameras – the EOS 1500D and 3000D. Both camera models are entry-level DSLRs meant to cater to new and budding photographers who are on a budget. Starting with the 3000D; the camera can best be described as a “barebones” DSLR. It comes with a 18MP APS-C CMOS sensor, along with a DIGIC 4+ image processor. 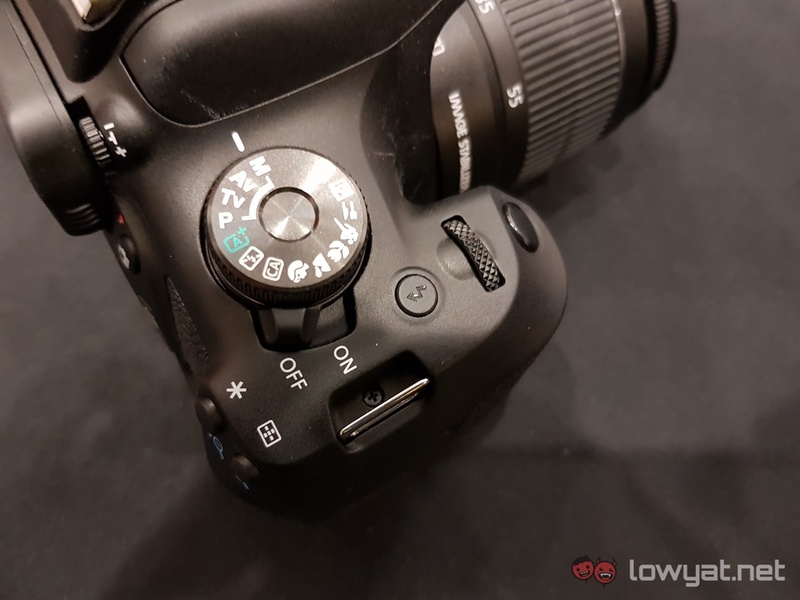 In addition, the camera also comes with a 9-point autofocus and a single centre cross-type autofocus point. The 3000D also has a ISO range between 100 and 6400 (expandable to 12800), and can even shoot Full HD videos with a minimal amount of noise. The 1500D is more or less similar to the 3000D, but has a higher resolution and more potent 24.1MP CMOS sensor. Besides that, it shares the same DIGIC 4+ image processors, 9-point autofocus, as well as the same ISO range. Also, both the 1500D and 3000D have WiFi and NFC support for easy pairing with smartphones, printers, and TVs. 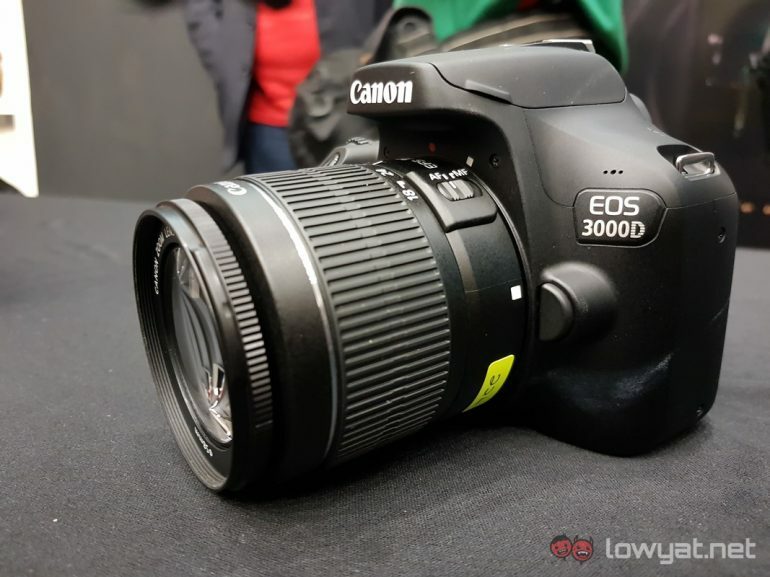 The Canon EOS 3000D and 1500D are already available for purchase at all authourised Canon retailers and Image Square stores. You can also purchase the cameras online via the Canon Official Store on Lazada. 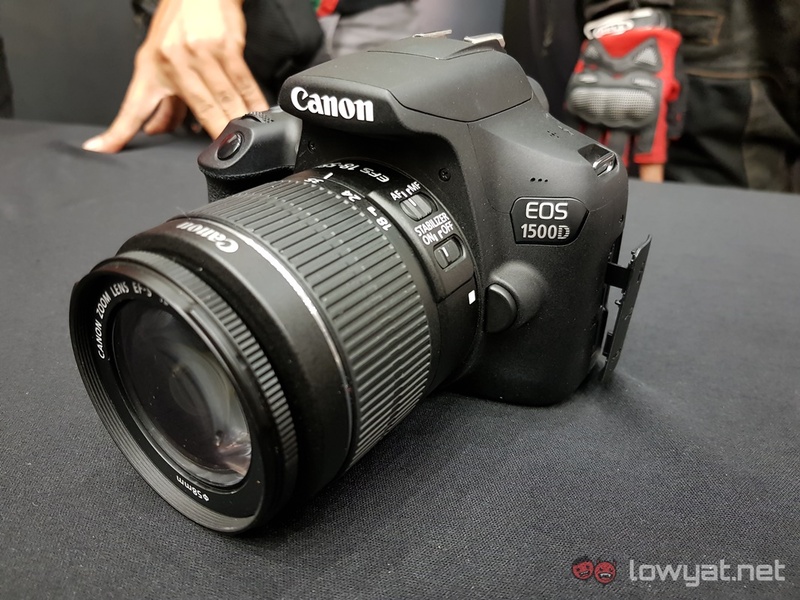 The 3000D retails at RM1799 and will come bundled with a EFS 18-55mm DC III lens, while the 1500D will cost RM2349 for the body and a EFS18-55 IS II lens.